Isabelle Baltenweck is program leader of the livelihoods, gender and impact program at the International Livestock Research Institute (ILRI). An agricultural economist, she has fifteen years of post-doctoral experience in various aspects of smallholder livestock farming in Africa, South and South-East Asia, working on innovative institutional mechanisms to enhance farm level competitiveness in inclusive value chain development initiatives. Most of her work has a strong focus on gender. In the current Livestock and Fish program, she coordinates activities on nutrition and value chain upgrading. 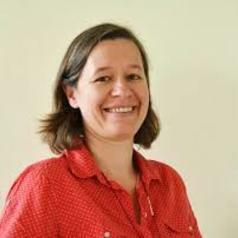 She has a PhD in Development Economics from the Université d’Auvergne, an MSc in Development Economics from the Université d’Auvergne and a First Degree in Economics (“DEUG”) from the Université de Strasbourg.